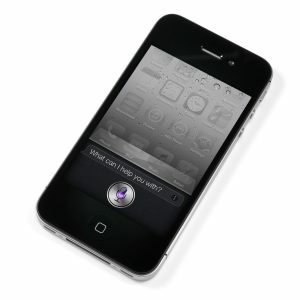 Facing problems with turning on or off through the power button of your iPhone 4S device? 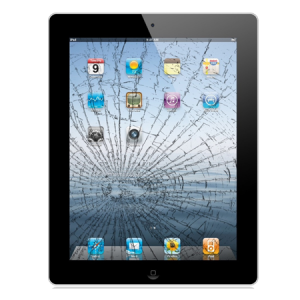 This can happen because of the faulty Power Control button on your touch device. 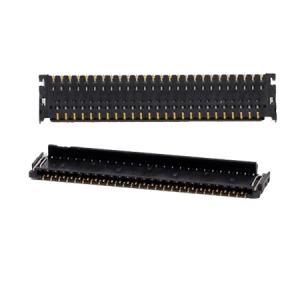 This can be easily fixed at iPhone Bits Service Center. 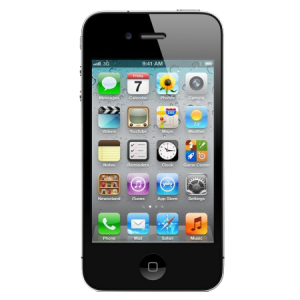 Because of the improper handling of the iPhone 4S device or due to some accidental damage to the touch screen device, the power control button of the device might not function properly on the device. This disables the user to have control on switching the power on and off. iPhone Bits deals with the repair of this kind of problem carefully restoring full control of the power button.